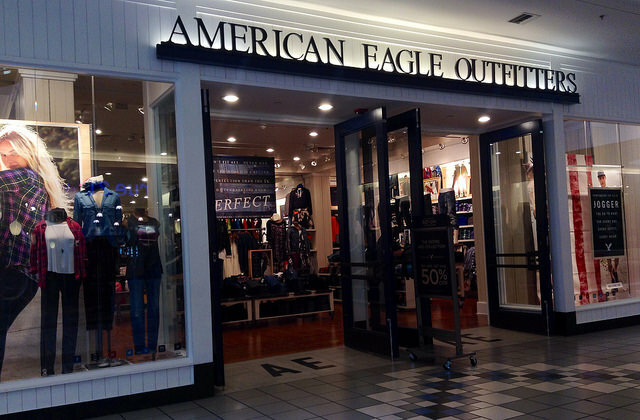 Recently, American Eagle Outfitters (AEO) settled a TCPA lawsuit for $14.5 million. The case was about text messages that a marketing vendor sent on behalf of AEO. Plaintiffs alleged that the marketing text messages were sent without prior express consent, which is a direct violation of the TCPA. Automated text messages sent without prior express consent are unlawful under a subsection of the Telephone Consumer Protection Act. Multiple AEO lawsuits joined together to form this suit. Here's what we learned from the litigation. AEO sent text messages for marketing purposes, not collections. This precedent was already set in regards to telemarketing calls. However, this suit shows that even text-marketing efforts are not exempt from TCPA violations. Typically, these suits focus on collections calls, so this case brought a unique angle. Even though AEO used a third party agency to do text message marketing, the vendor sent the messages on AEO's behalf. AEO is liable even when it was unaware of the violations. This is valuable knowledge for first party retailers, and the case shows that proof of vendor compliance is crucial. A subsection in the TCPA addresses text messages, and courts are treating text messages no differently than calls. Companies use text message marketing more and more in today's world. Knowledge of compliance is important and helps avoid lawsuits, whether you're collecting or marketing. After this suit, the company is surely tightening up vendor compliance and working to avoid future TCPA violations. For information on our consent product that can prevent lawsuits like this, click here.